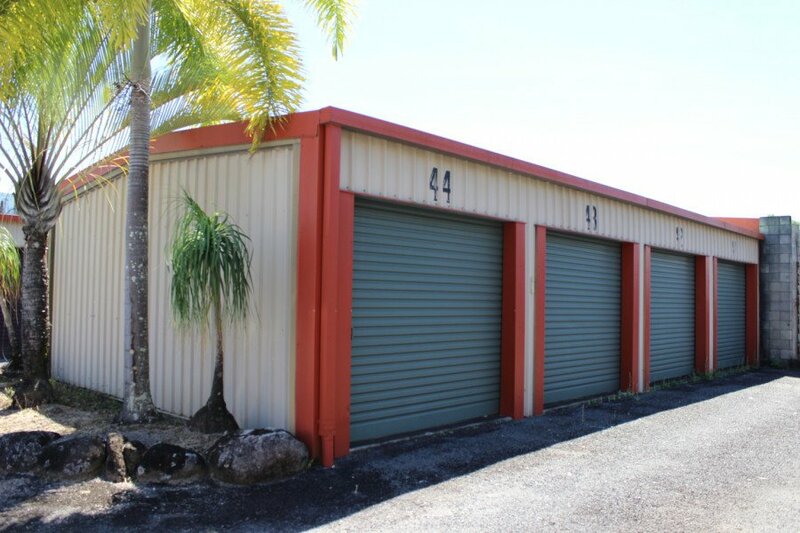 Minimax Self Storage Cairns < Self Storage in Manunda < Cairns Local - Cairns Local Business Directory for Cairns, Bungalow, Palm Cove, Smithfield, Yorkeys Knob, Manunda, Portsmith, Stratford, Clifton Beach, Kewarra Beach and surrounds. 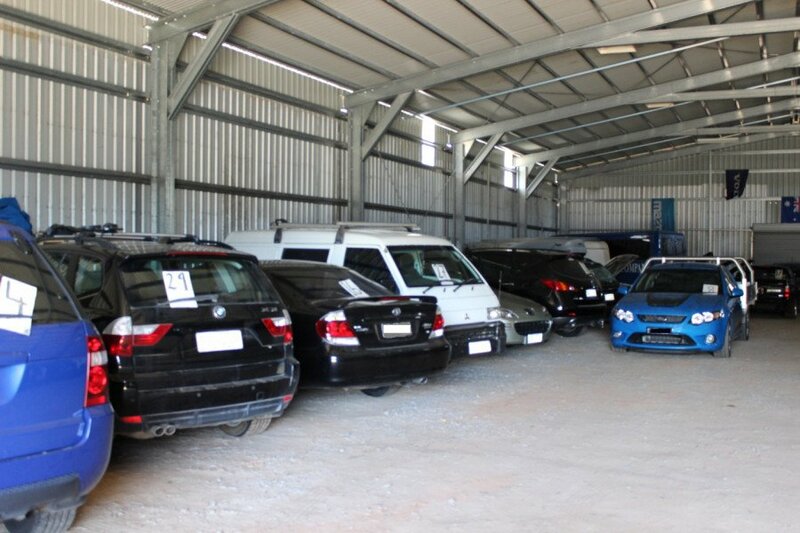 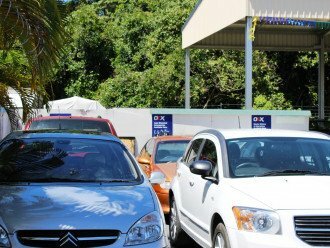 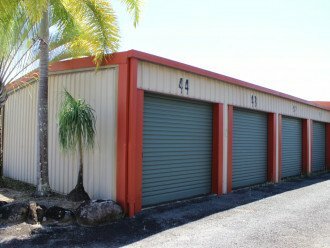 For a storage facility that is trusted, easy and flexible, visit Minimax Self Storage Cairns today. 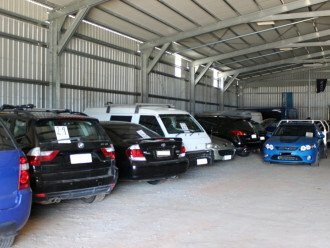 We are located in the central Manunda area. 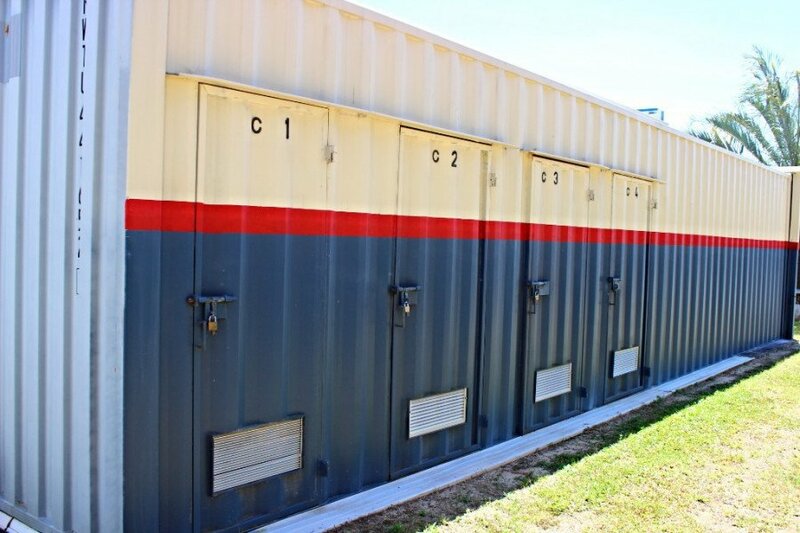 Our fully secure and safe storage facility in Donaldson Street provides our loyal customers with peace of mind. 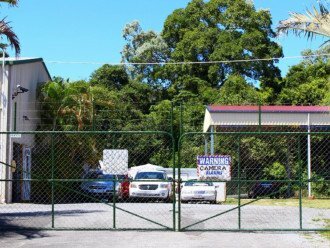 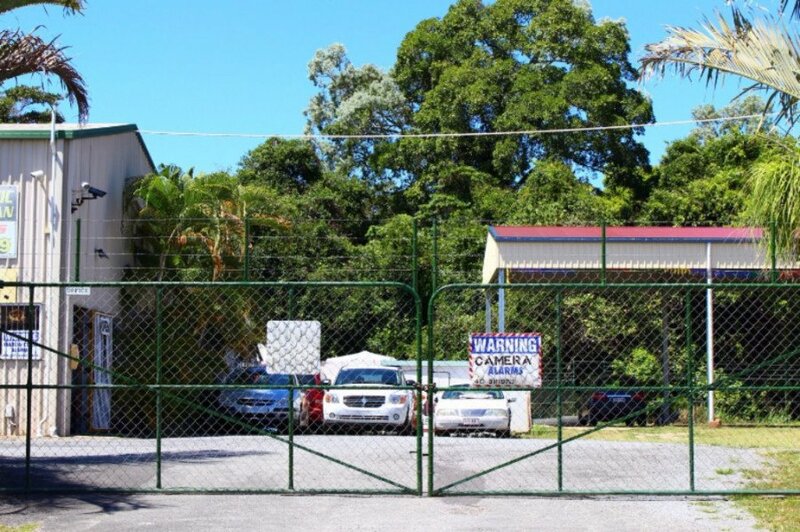 The compound is fully fenced with barbed wire, security cameras, alarms and an onsite caretaker. 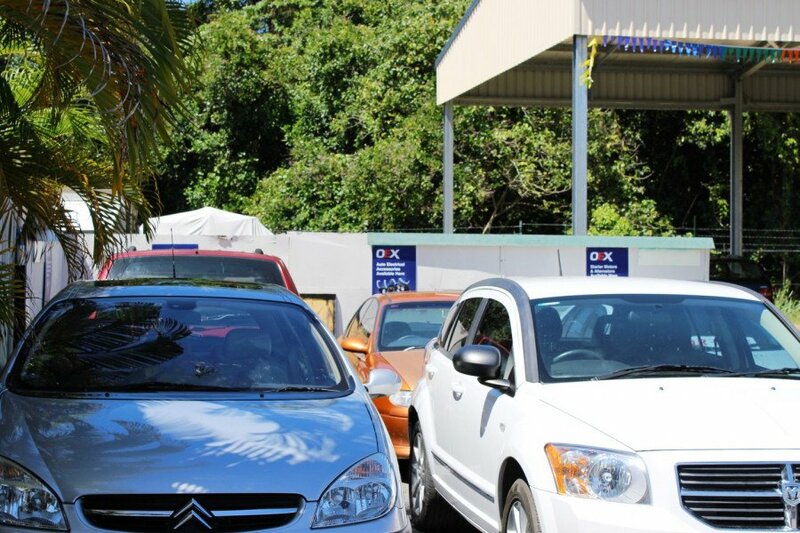 Convenient drive-up units with great access for quick and easy storage stops. 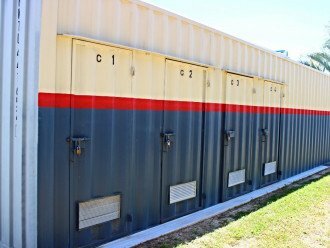 Cairns residents and businesses have trusted us with their belongings for over 30 Years, so if you need storage give us a call or visit.